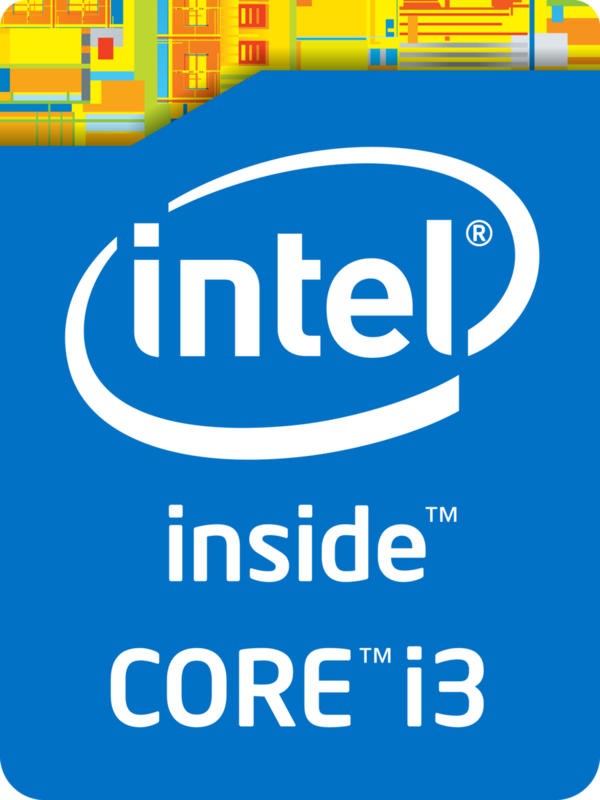 The Intel Core i5-4400E is a dual-core processor for embedded systems launched in mid-2013. It is based on the Haswell architecture and is manufactured in 22nm. Due to Hyper-Threading, the two cores can handle up to four threads in parallel, leading to better utilization of the CPU. Each core offers a base speed of 2.7 GHz, but can dynamically increase clock rates with Turbo Boost up to 3.3 GHz for 1 active core. The memory controller supports ECC. The performance of the Core i5-4400E is similar to the consumer model Core i5-4300M with a slighty lower base clock. Therefore, the 4400E should be comparable to the Ivy Bridge based Core i7-3520M. The integrated graphics card offers 20 Execution Units (EUs), which represents the GT2 version of the Haswell GPU. Technically, the GPU seems similar to the Intel HD Graphics 4600 found on other Core i5 CPUs, but the clock rate of 400 - 1000 MHz is noticeably lower. The i5-4400E is rated at a TDP of 37 W including the graphics card, memory controller and VRMs.